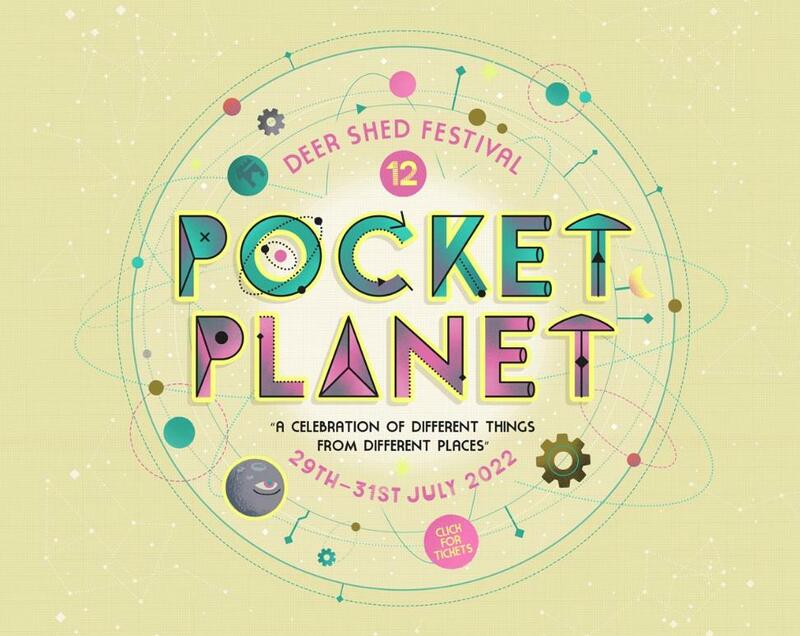 An independent music, art and science festival run by a family for families, Deer Shed is now in its 10th incredible year. 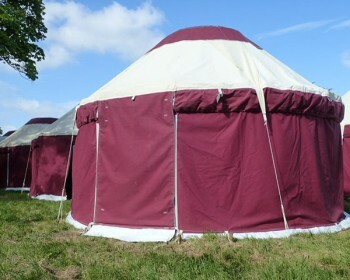 From 26 to 29 July 2019 at Baldersley Park, North Yorkshire you can join in the fun at Deer Shed’s 10th anniversary celebration. 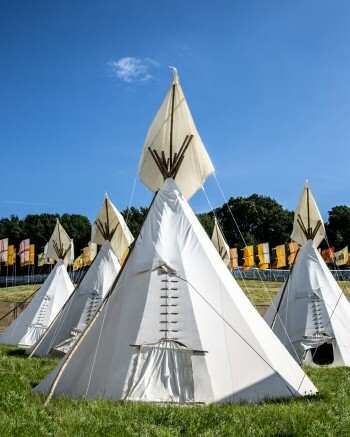 Please Note: Accommodation bookings do not include festival entry tickets, which must be purchased directly from the event. 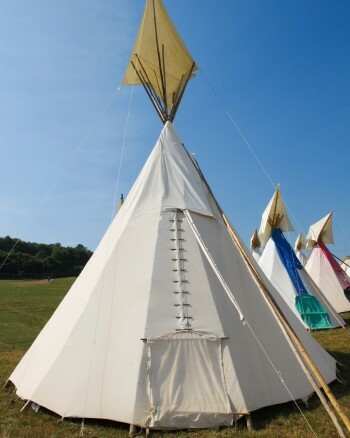 A stand out event for the discerning festival going family celebrating top quality in everything - from music to food, eclectic entertainment and an outstanding array of workshops and activities. 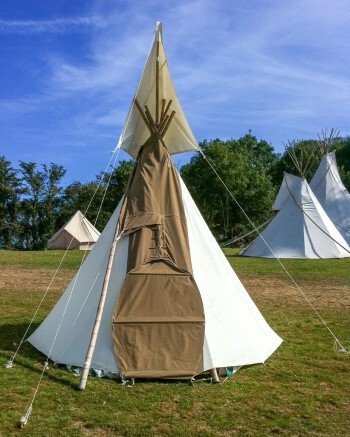 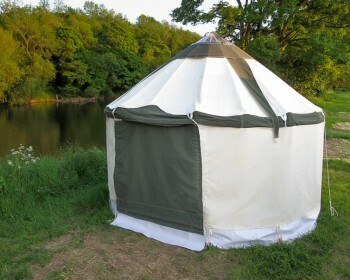 Deer Shed ensures that the whole family is catered for in an exciting and engaging way.